Hi - I followed the simple assembly instructions on how to put together the adapter, but it won't record. What am I doing wrong? 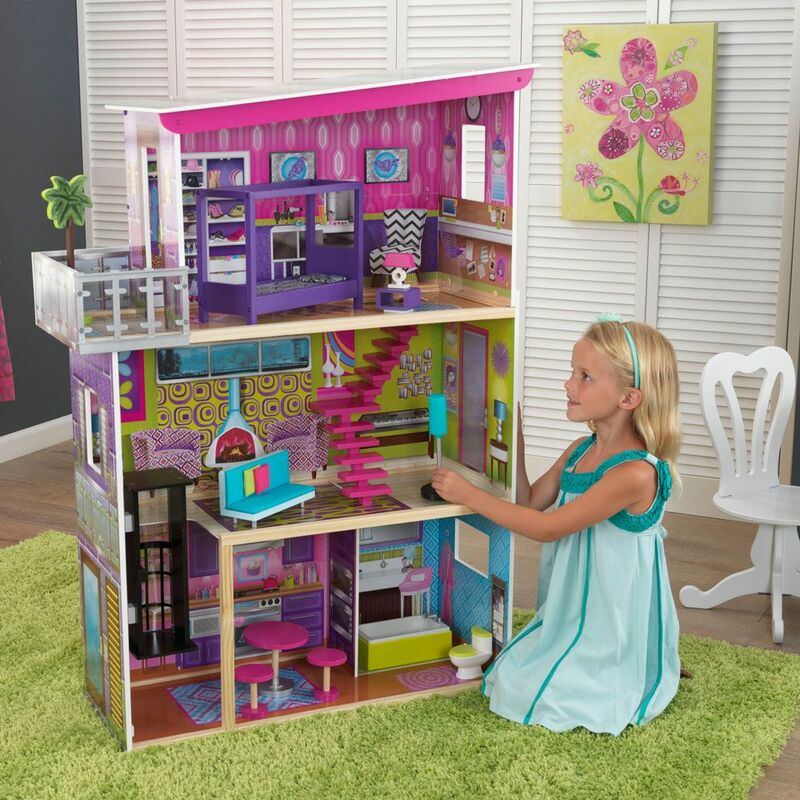 IS THERE A VIDEO HOW TO PUT TOGETHER A KIDSKRAFT SUPER MODEL DOLL HOUSE? I didnt manage to find a video for the assembly but I did find a fairly decent image that may help as well as a detailed assembly (although you may already have this) sheet. You could try contacting Kidcraft as they do have assembly videos for their other dollhouse models. Links Follow, trust this helps, best regards Alan. You are correct...the base is not pre-assembled as stated in the instructions. However it is a very easy task. The four base parts slot together in a fairly obvious way. The bolts to use are actually packaged separately and marked as "Bolts for Base". There are four bolts in total. One bolt goes in each corner of the base assembly. I put my bolts through from the bottom with the nuts and lockwashers on top. I did this to minimize the ground clearance although now that it is assembled it probably wasn't necessary. Once the four base pieces are together you can follow the instructions as printed. BTW, when bolting the four upright channels to the base, two of them use the same bolts as the ones holding one end of the "U"-shaped wheel supports. The instructions didn't mention this. It is also fairly obvious. In the end, no problems putting this extremely sturdy stand together. I'm glad I bought this to go along with my planer! How to put a step side bed floor frame rails together. Most bed frames you buy come with assembly instructions. Assembly is usually very simple. Usually most of the frame is put together and all you have to do is link two parts in the middle of the front and back of the frame. Turn off the hibernation feature. The only way to fix this issue is to upgrade the firmware on the motherboard. Simple to do but you run the risk of ruining the motherboard is you do it wrong. Simple web searches will answer many questions like yours immediately. EMAIL THIS PERSON. THEY SENT ME THE INSTRUCTIONS ON THE BABI ITALIA GINA CRIB. IT WILL COME IN PDF FORM. What is the new Pa System Brand and Model. I am almost certain that every PA System sold has a stereo or mono out put and yes there are adapters to go from mono to left and right (stereo ) on your CD310 recorder. So, the simple answer is to look at the manual or even the back of the mixer to fins out where the audio is coming out of the mixer. The mixer on the pa system will mix the sources together for you. So, you might not need much of anything but a cord to get the audio to your recorder. You can send me the model number and I can give you the exact cord you need or you can take it to a near by store that sells audio pa systems and show them what you have and what you are trying to do and they will sell you a cord that will solve your issue.